We strive for providing professional services to accommodate each individual customers based on their specific needs. We are a family business and you can be sure you’ll receive the best care and service. Central A/C Mechanical is a locally owned and operated company. 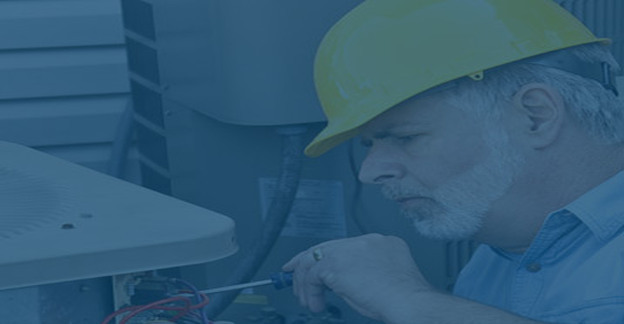 We offer our customers excellent Air Conditioning and heating repair services, installation and modification. We also provide free estimates for any services that will be provided. Our repair work and many of our other services are guaranteed in writing. 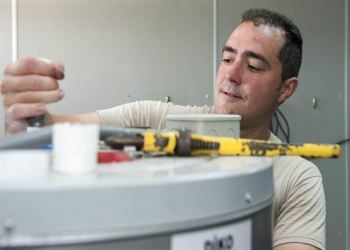 We provide 24-hour emergency services and installation. We also provide a comprehensive Comfort Assurance Plan (CAP), which is a maintenance agreement that grants our customers regular up keeping of their air condition or heating systems. Whether you are from Plano, Allen, Frisco or Richardson, we provide our services to all! All our services are guaranteed in writing for your peace of mind. Call us now for free inquires! Let’s face it. Sometimes there is a situation when the HVAC system stops working for some reason. As a rule, this happens at the most inopportune moment, when the heat is off scale or it is cold in the street as in the North. Nevertheless, do not despair. Central Mechanical is always able to help you. Of course, everything has its own lifespan and it’s natural. HVAC system is also not an exception. Let’s find out in what cases the air conditioner should be replaced, and when it is possible to do repairing or replace only some details. Everything needs constant care. Our careful maintenance of all things, including air conditioning systems, significantly extends their service life and reduces the chance of sudden breakdowns. Let’s discover how to properly care for your HVAC. Zoning involves dividing the room into spaces for the purpose of uniform heating or cooling. 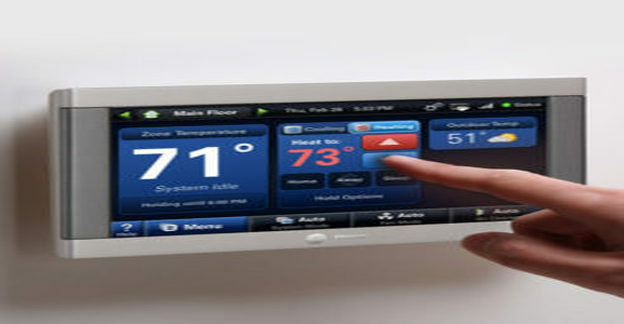 It can be achieved by putting a thermostat in each room or (zone). Thus, your energy consumption is 100% target, since you heat or cool only the room that needs it at the moment. This allows you to save from 15% to 29% of the electrical energy that you consume, while electricity forms approximately 55% of your monthly bill. Agree, this is more than reasonable, economical and environmentally friendly. We are ready to face these and other stubborn air conditioning issues. 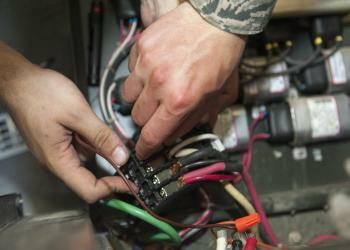 For instance, if your air conditioner does not have power, it may be faulty wiring or tripped breakers. Our service is at your disposal to solve any of your problems with AC instantly. Do you have worn out fan belt? Looking for some repair parts for your commercial air conditioner? Does your AC system have a refrigerant leak or frozen evaporator? 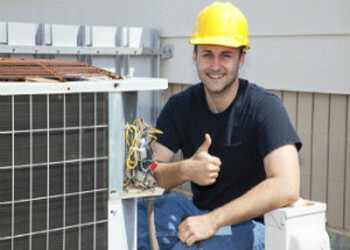 Our professional team is ready to face any problem related to air conditioning. Moreover, besides excellent service and reasonable prices, we will provide preventive measures to your AC. 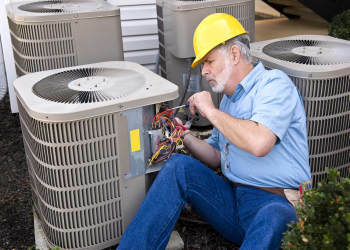 If your air conditioner faced ailing and your employees quietly make a hint it should be repaired, it is time for an upgrade. Not only your employees, but also your utility bills will surely get a positive effect from AC replacement. We are serving Dallas / Forth Worth Metroplex area and opened for you 7 days a week. Central Mechanical boasts of friendly and professional team that is able to meet any problem when it comes to commercial AC replacement. 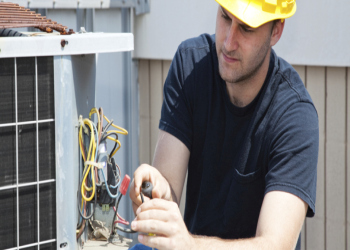 We provide professional AC repair and maintenance service with reasonable prices. There are many advantages Central Mechanical could offer to prove we are one of the best AC maintenance services on the market. 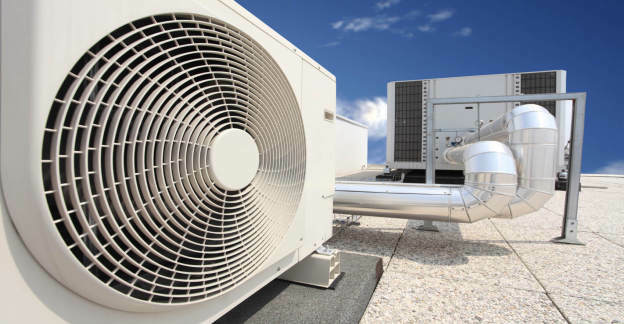 We are specialized in commercial AC installation, repair and maintenance. Be boast of our professionals since they have gone through years of practice and now any of them is able to solve any issue when it comes to commercial air conditioning installation or replacement. 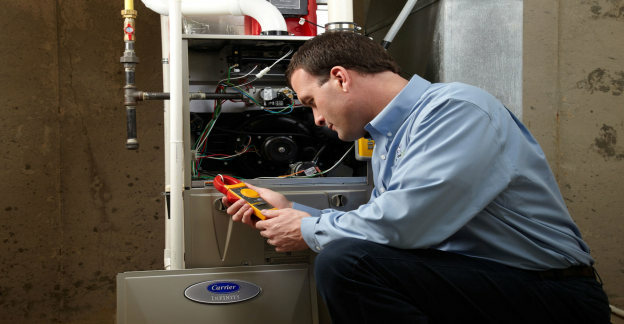 Central Mechanical service boasts of experienced and professional team which is able to make your furnace function as new. Located in Fort Worth Metroplex, we work 7 days a week so urgent repair or maintenance is not a problem for us. You can come directly to our office, give us a call or simply make an appointment so our specialists will come to your home, office or any other place to deliver quality service with affordable prices. For proper work and excellent performance, you have to keep a finger on the pulse and make sure you provide all needed maintenance to your furnace at least once a year. 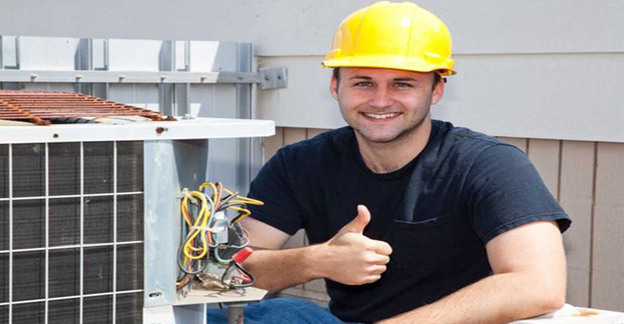 However, unexpected things happen and if some of your furnace system’s part is out of service and you are looking for a decent and professional service, luckily you have found Central Mechanical in Fort Worth Metroplex — now you can be sure your furnace system will be up and ready to work any time of the year. Welcome to Central Mechanical in Fort Worth Metroplex. Years of practice, team of professionals, work 7 days a week, decent prices that will pleasantly surprise you — these are just a few advantages we offer, so you can reply on us if your furnace needs maintenance, repair or replacement. Have you ever had to deal with a situation where you realized that a certain thing does not suit you, but you can not return it back? Or when the thing suddenly breaks, and you do not know where to apply to fix it? It is really unpleasant and even offensively. We hasten to assure you! Such situations will not happen with Central Mechanical! This is not only for the reason that HVAC systems sold and installed by us are of the great quality, but also because we guarantee you a whole range of additional services. If you want to try our warranty offers, call us right now!